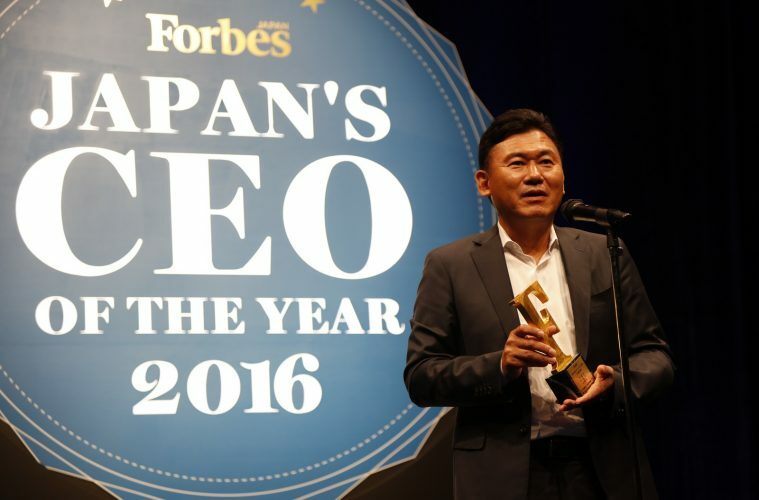 Photo: Mickey speaks at the Forbes Japan's CEO of the Year 2016 event. In August, we were proud to be named as one of Forbes magazine’s Most Innovative Companies of 2016. This year we improved our rank from 19th to 17th and, as with last year, we were the highest-ranked Japanese company. 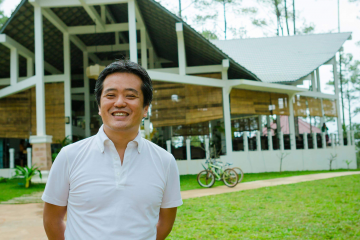 I say I was “proud” to be on the list, and not “surprised,” because innovation has been at the core of our company culture from our earliest days. From the day I envisioned our firm and every day since I have urged all of our employees to embrace innovation as the engine of growth. We have always been pushing the boundaries, even in ways that not everyone understood at the time. 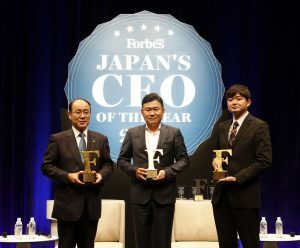 Koichiro Watanabe (President and Representative Director, The Dai-ichi Life Insurance Company), Hiroshi Mikitani (CEO, Rakuten) and Toru Nishikawa (CEO, Preferred Infrastructure) were honored at the Forbes Japan’s CEO of the Year 2016 event. 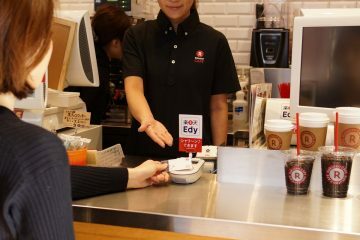 We quickly recognized the synergy between e-commerce and the finance industry, establishing Rakuten Card way back in 2001. 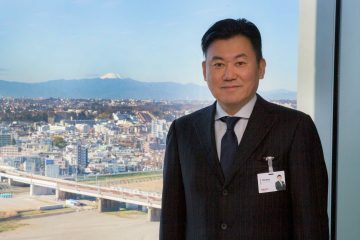 At the time, few people understood our thinking, but it became very clear over time: Rakuten Card has grown so rapidly that this year it overtook longer-established players to become the third largest credit card company in Japan by transaction value. 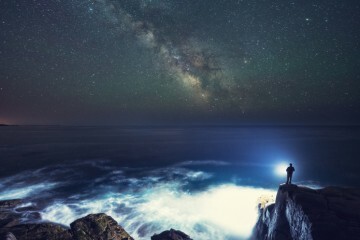 And we continue to seek out new opportunities. 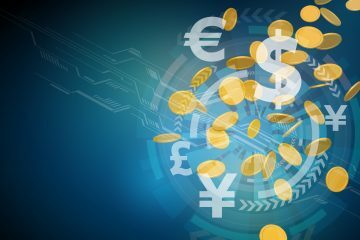 These days, blockchain, the technology on which bitcoin is based, is hailed as having the potential to revolutionize financial services. 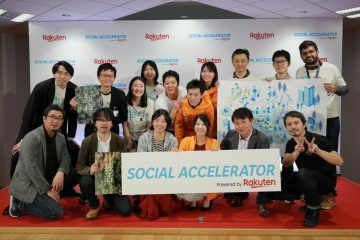 Keen to explore its potential, we opened the Rakuten Blockchain Lab (R.B.L.) in Belfast in August, and are beginning to experiment now with applications in both the fintech and e-commerce sectors. 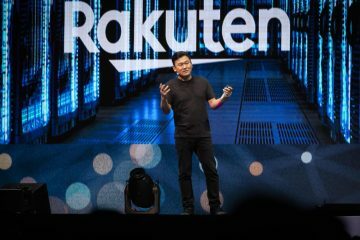 Though common now, we were the first internet company globally to introduce a loyalty rewards program – Rakuten Super Points – and we continue to expand and improve on it today. 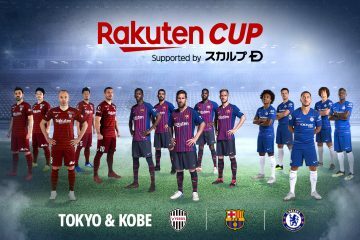 In Japan, we have issued more than ¥400 billion worth of points to date, and Rakuten Super Points is consistently named among the most attractive loyalty programs in Japan. When I changed our official corporate language to English and required everyone who worked here to learn it, the concept was so innovative that it needed its own word: Englishnization. Today, we are a Tokyo-based company with offices and business interests all over the world and English is our common language. This is allowing us to do many things, including recruit the best and the brightest from all corners of the globe to work with us. 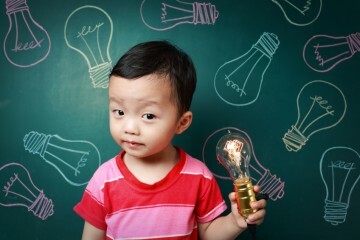 Innovation is a true driver of corporate success, but it does not happen overnight. When you see a global innovator, you can be sure that company has been working at innovation from its inception and will continue to do so long after the news of any one “most innovative” list has faded. 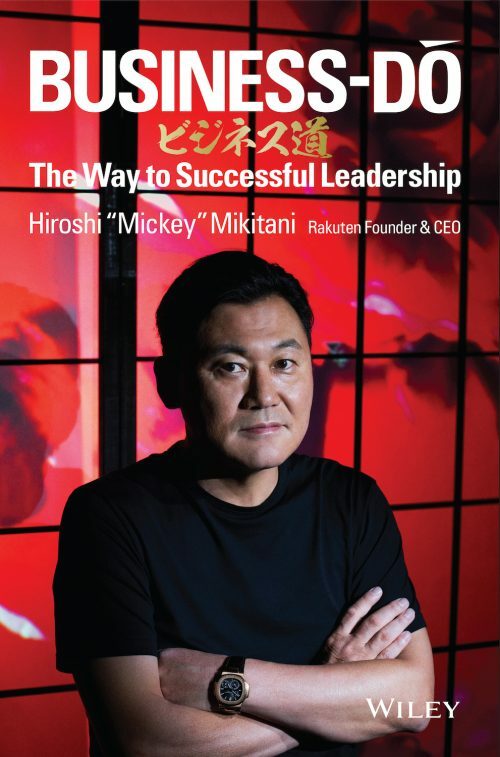 For Rakuten, innovation is not just a strategy. It is a part of who we are, who we have always been, and how we will continue to move forward. Next ArticleDo your purchases reveal your politics? Slice Intelligence says they might.